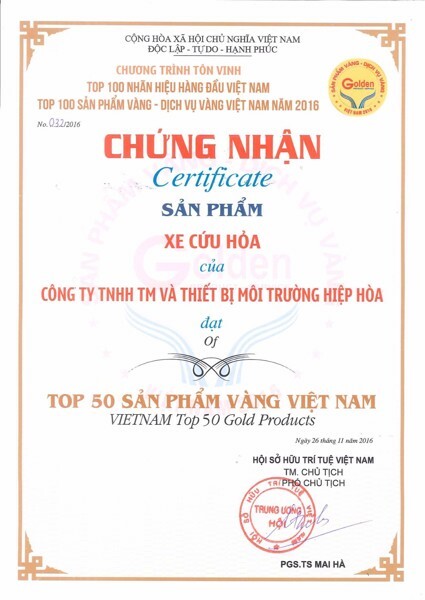 On 26th November 2016, Vietnam Intellectual Property Association has organized Honoring ceremony “Vietnam Top 100 leading brands – Vietnam Top 100 Gold Products, Gold Services 2016”. The ceremony dedicates the efforts and achievements of domestic companies in the progress of international economic integration. 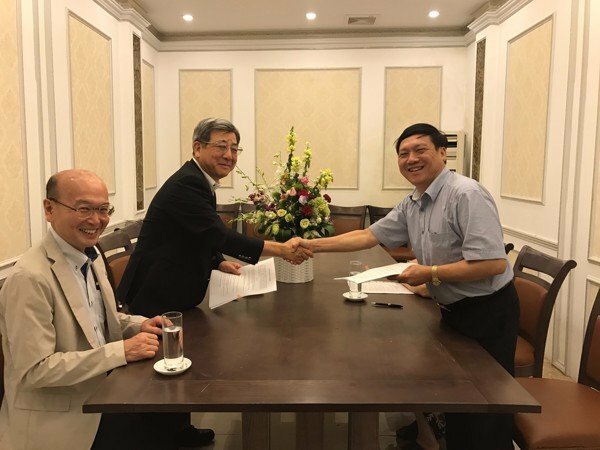 It is also an opportunity for organizations and enterprises to prepare for producing and operating activities when joining in TPP agreement. 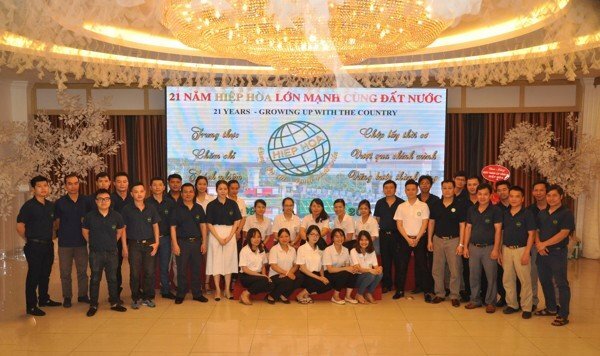 Honoring ceremony “Vietnam Top 100 leading brands – Vietnam Top 100 Gold Products, Gold Services 2016” is the event that has important meaning in terms of promoting and introducing high quality, high prestige and leading brand – product – service to consumers. 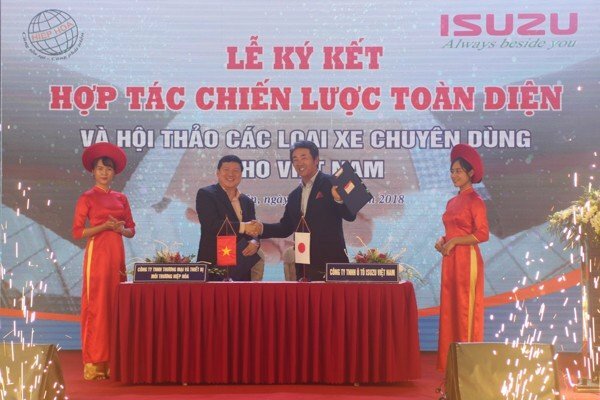 This is the 7th year of “Vietnamese should use Vietnamese products” promotion campaign and 10th year of acting “consulting and voting popular brand” program organized by Vietnam Intellectual Property Association. 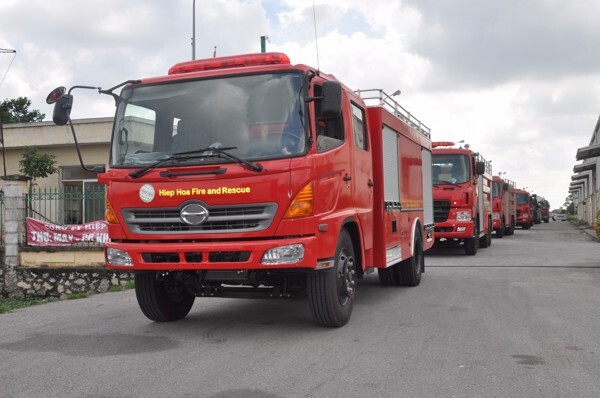 It is an honor of Hiephoa Group to be dedicated for the nomination of “Vietnam top 50 leading brand” and “Vietnam top 50 gold product” for Hiephoa’s Fire truck. 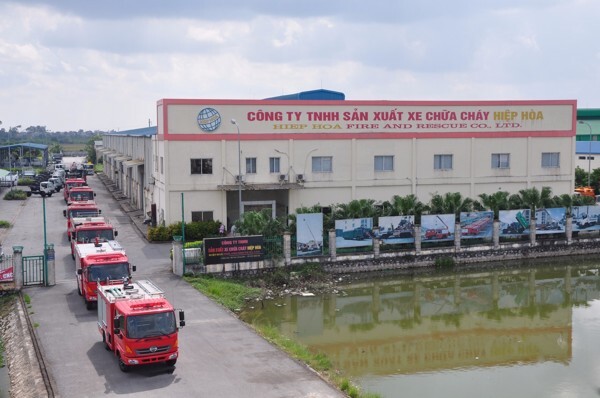 Needless to say, Hiephoa is the leading firm who produces Special vehicles in Vietnam. Along with 20 years of development, the company has positioned itself as striving to enhance quality of the products as well as after sales services. From it till now, Hiephoa’s special vehicles always satisfy domestic and international customers. 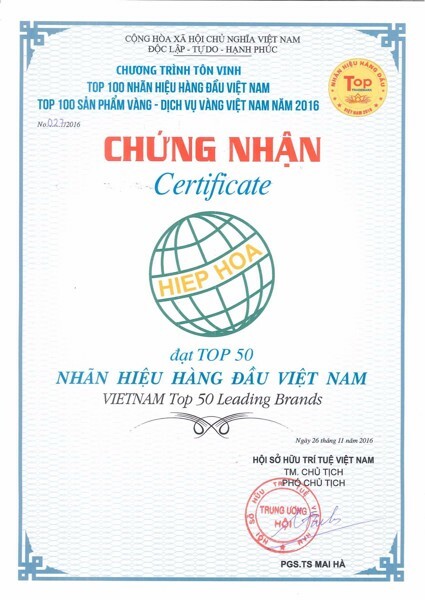 Therefore, Hiephoa Group deserved the nominations as the company’s efforts.